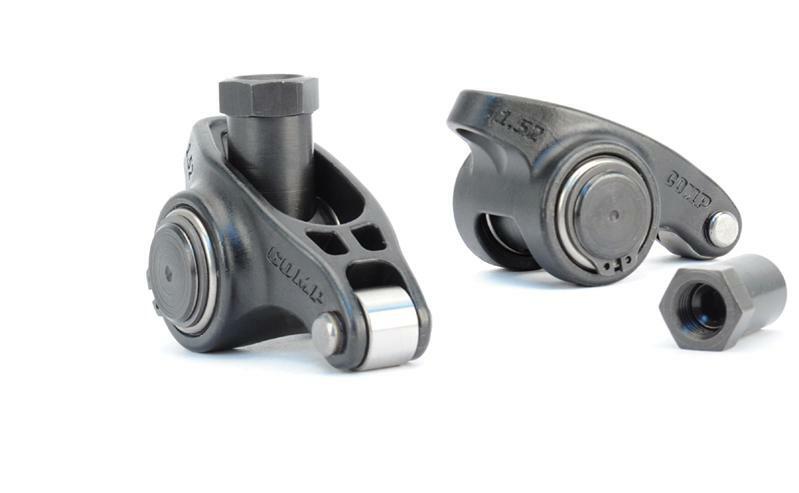 The Ultra Pro Magnum Roller Rocker Arms not only live up to the lofty standards of the original Pro Magnum Rockers, but they also take stud mount rocker performance, stability and value to a whole new level. The modern arched, web-like design delivers increased strength and rigidity while still reducing the moment of inertia and optimizing the dynamic balance. Withstand valve spring pressures up to 850 lbs.